The Foundation organizes every two years a competition for young artists, with the theme "paper in contemporary art"
30/01/2019 Two works by Jordan Parushev are part of the exhibition “Donations 2015-2018” at the Bulgarian National Gallery. 02/04/2018 We are pleased to announce that several works by Yordan Parushev leave his studio in favor of Bulgarian Institutions. 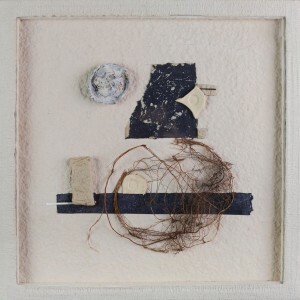 Two works are donated to the National Gallery after the exhibition “Traces”. 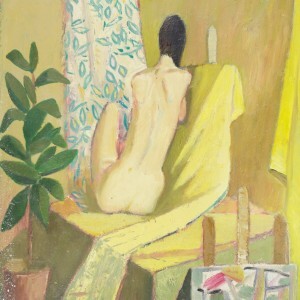 One work was sold to a private collection “Svetlin Rusev”. 08/02/2018 Opening of the Jubilee Exhibition “Traces” in the Kvadrat 500 gallery, Sofia. 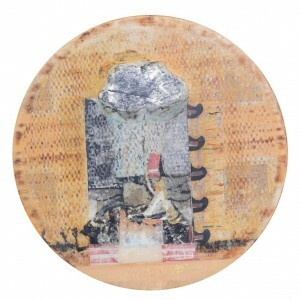 73 of Jordan Parushev’s most significant works from his 2001-2011 collage cycle will be shown. With the cooperation of the National Gallery, curator Stanislav Pamukchiev. 07/03/2017 Opening of the 1st commercial exhibition “This thing inside us” since the artist died in 2011. For the 1st time a part of the foundation’s collection will be available for selling. “Rakursi” art gallery, Han Krum street n°4a, Sofia (Bulgaria), until the 27th of March 2017. 18/04/2015 The catalogue from the first edition of the national contest for contemporary art “Yordan Parushev” is out of print. This catalog became a reality thanks to the Ministry of Culture and will be offered to all participants, judges, and all our partners. It will also be delivered in national libraries and cultural institutions to be accessible to the public. 15/01/2015 Our 4th and last representative exhibition of the finalists in the competition for contemporary art “Yordan Parushev” will be opened the 15th of January 2015 at 19.30 in the Bulgaria Cultural Institute of Paris, 28 rue de la Boétie, 75008 Paris ! 17/10/2014 Welcome to the opening of the third representative exhibition of the finalists in the competition for contemporary art “Yordan Parushev” 17th October 2014 at 17.30 in showrooms “Rafael Mihailov”, Veliko Tarnovo. 06/08/2014 Opening of the nominees’ exhibition in the national contest for contemporary art “Yordan Parushev” Wednesday 6th August 2014, 18.30 hours, “Raiko Alexiev” hall, Sofia. 06/06/2014 The national contest for young authors “Yordan Parushev” 2014 is now over ! Thank you to 309 young artists who participate in our competition. Stay tuned around the 10th of June to see the list of all nominees for the exhibitions and awards. 12/05/2014 Two works of Yordan Parushev are presented among 50 other contemporary bulgarian artists in the “Untold Abstraction” exhibition in Shipka 6, Sofia. Opening : 12/05/2014, Art curators : Stanislav Pamukshiev & Peter Tsanev. 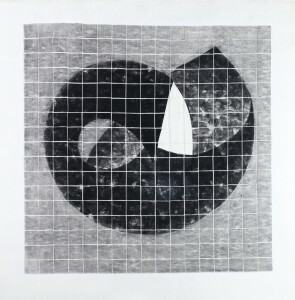 “The untold abstraction” is an exhibition that aims to trace how ideas of abstractionism pass and receive specific implementation in the Bulgarian art. 04/04/2014 The national contest for Contemporary Art “Yordan Parushev” received patronage and financial support from the Ministry of Culture of Republic of Bulgaria. This will allow us to issue a catalog which presents the Foundation, the contest finalists and nominees of the exhibition with their biography and work. It will be offered to all partners, members of the jury and the institutions they represent, and all finalists. 31/03/2014 Young artists ! Now we have a video advertising for our contest, to enjoy it click here ! 24/03/2014 “Yordan Parushev Foundation” is now in the official register of cultural organizations of the Bulgarian Ministry of Culture. 14/03/2014 Official launch of the National contest for Contemporary Art “Yordan Parushev” for young authors under 36 years old with 10 000 levas pizes and 4 representative exhibitions. Dead line 1/06/2014 ! 01/11/2012 The artist, Yordan Parushev is posthumously awarded “Honorary Citizen of Sliven” – for significant contributions in the development of artistic culture and spiritual life in Sliven Municipality. 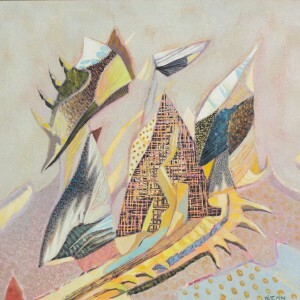 Parushev works in the area of abstract painting until the year 2000, using oil on canvas techniques. Since 2000 he is working with paper while developing his own technique of layering of semi-transparent paper. This method helps him express to the greatest extent his refined soulfulness and aesthetic vision. 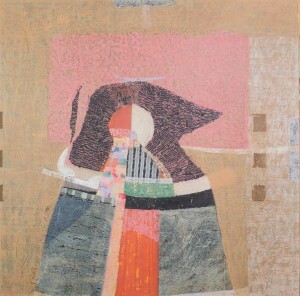 Although Parushev defines himself as a collagist (in line with the definition of “collage”, i.e. “Pasting together”, he attains an exquisite expressive complexity on a par with that of painting. Art critiques define it as painting with paper. 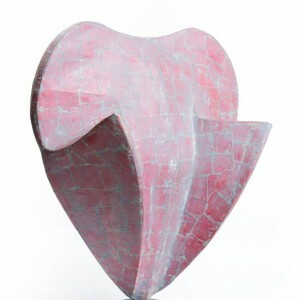 Using his original technique of working with paper, Parushev reaches a harmonious balance of expression in congruity with his real essence, a delicate, exquisite and refined human being. 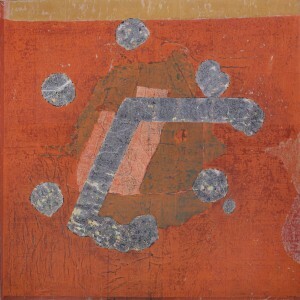 All of this seeps through his complex compositions, always precise and well-balanced, carrying a unique metaphysical mark. His paintings are not only an expression of an aesthetic vision; they also reflect their author’s spiritual state. Even the titles of his paintings are determined by the perceptions embodied by them. He always spent the necessary amount of time even to name his paintings – this just came across my mind right now, but I am not an art specialist or a painter - so, please do not take it too professionally.